Over 275 guests enjoyed great Allagash ales, mouthwatering food from Noble Barbecue, mead from Maine Mead Works, craft beverages from Green Bee, and live music from the Jason Spooner Band at our annual Allagash Victoria Ale Premiere on June 29. 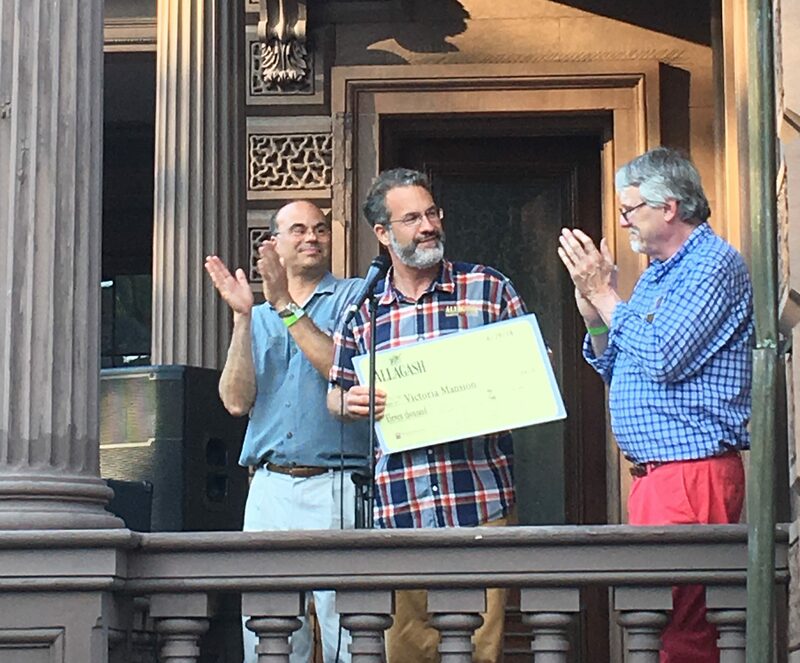 All proceeds, including a generous $11,000 check from Allagash, benefited the Mansion’s educational programming and restoration initiatives. Thanks to all who attended and supported this great event! To see more pictures from the night, click HERE. For updates on this and other upcoming events in real time, check out the Upcoming Events page of Victoria Mansion’s website.